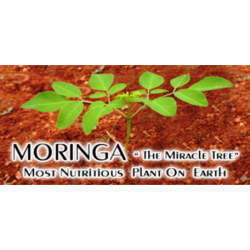 The popularity of Moringa is increasing with each passing day. It has been used as a medicinal staple in many countries for ages and the demand is growing fast in the West as well. 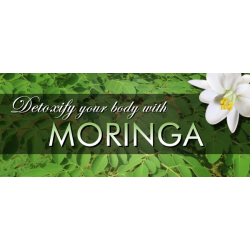 It contains vitamins, minerals, protein, and antioxidants, making it a complete health supplement whether you incorporate Moringa leaves, flowers, or pods in your diet. 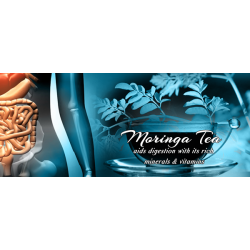 The easiest way to include Moringa Oleifera in your diet is by taking Moringa capsules if the availability of fresh Moringa leaves and pods is an issue. Mindful consumption of multivitamins and health supplements ensures that an individual gets all the nutrients in proper proportions. The human body requires these nutrients to function properly. Any nutritional deficiency can weaken the immune system, digestive system, and the rest of the body. 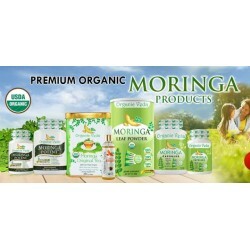 There are plenty of health supplements available in the marketplace each specialising in one or more nutrients while some products such as herbal tea focus on overall well-being. 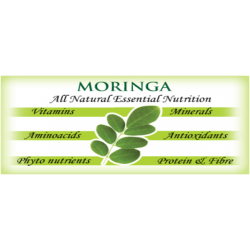 Many people are also unaware of the Moringa health benefits.